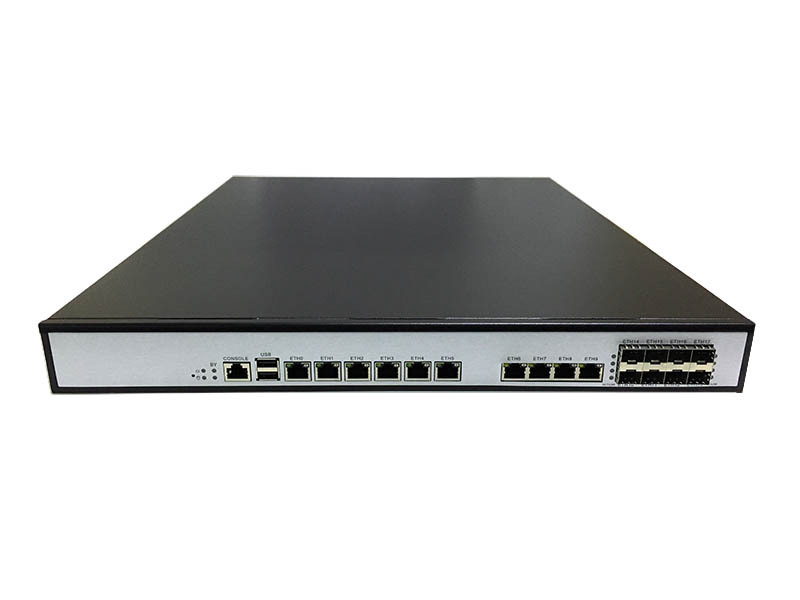 Anxin intelligent has 3 solution network hareware appliances: 1u/2u/desktop network appliances for network applicaitons such as utm, firewall, vpn, ips, ids，load balancing, traffic confrol , gateway etc. 3. Based on C236 chipset socket LGA1151. 6 Intel 1210-at controllers. Supports Linux, fedora, CentOS, kernel2, Endian, pfSense, ubuntu, free BSD, windows etc. [Previous]Muti-touch display solution for more industrial monitor project application.